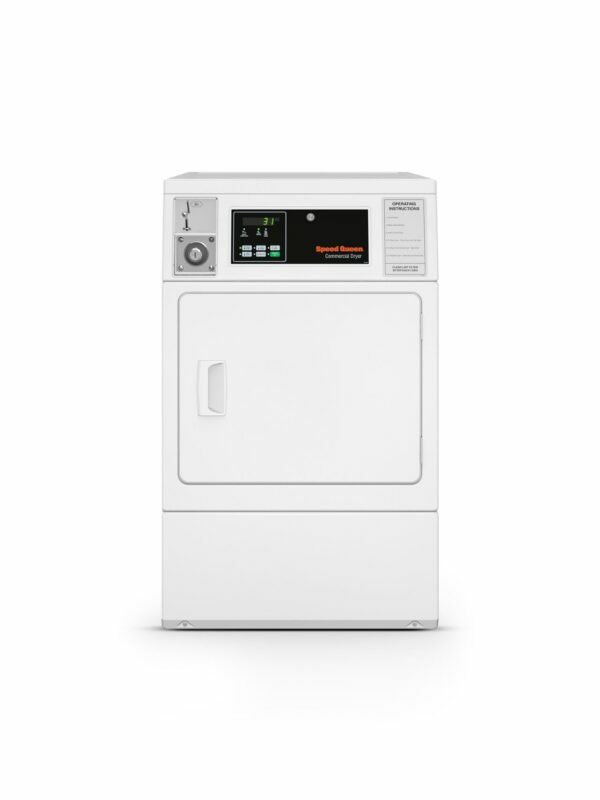 With an easy-to-clean large lint compartment and a reversible door to accommodate your laundry design, Speed Queen® single dryers are designed to suit any laundry’s specific needs. The 2.06 sq. ft. door opening is the largest in the industry, providing easy loading and unloading for residents. • Durable galvanized steel cylinder with an extra-large 7.0 cu. ft. capacity. • Front access for easy serviceability. • Reversible door for installation flexibility.